Diode end-pumped ceramic lasers adopt full sealed-off design with small volume and low power consumption as well as fiber-coupled pumping, which is easily for the integration of system and equipment. The modularized design provides the convenience for changing by customers. 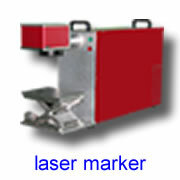 The laser beam is TEMoo with high beam quality, high peak power and short pulse width. 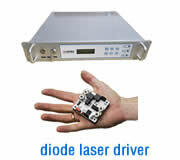 Excellent resonator design can keep average laser power and pulsed peak power stable & constant. 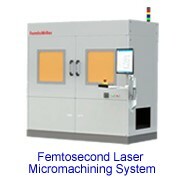 This laser can meet the requirements of most industrial precision processing. What's more, it's absolute air cooling, the micro-optics design of key pumping source is the most advanced all over the world. 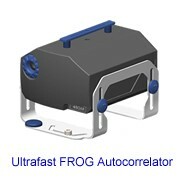 l Diode pumped air cooling technology - low power consumption. l Unique split type design. l Compared to normal crystals Nd:YAG and Nd:YVO4 lasers, it is much better beam quality and better laser power stability. l Fiber coupled diode pumping with high pumping efficiency & long lifetime(>20,000 hrs). 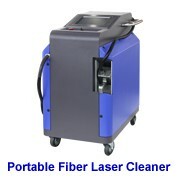 l The laser is sealed and it is anti-dusty. l High performance price ratio. End-pumped ceramic laser is suitable for marking on various materials, such as nylon, ABS, PVC, PES, steel, titanium, copper, plating materials, coating materials, sprayed materials, plastic, rubber, epoxy resin etc. Diode end-pumped ceramic laser has excellent applications in various fields, such as mobile phone, jewellery, crafts, scribing, film engraving, laser marking & engraving, resistance trimming, range finding, scientific research etc. The beam energy distributions along X axis and Y axis are symmetric.